Surely by now you’ve seen the Avengers, think of the SHIELD helicarrier? 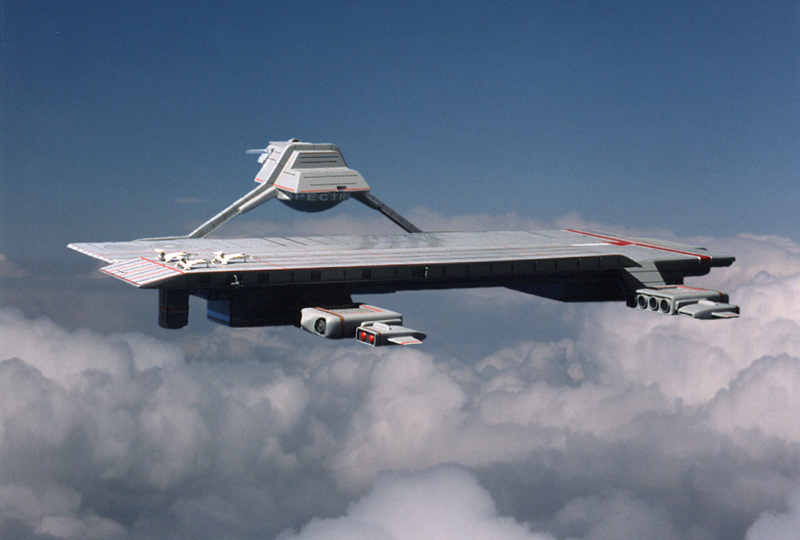 What is your opinion on a nuclear fuelled flying fortress? Feasible, possible, absurdly extravagant? 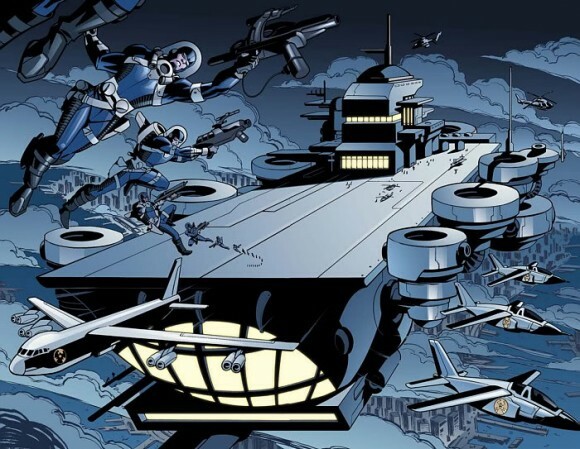 Well, there’s a few points to be made here, first and foremost of which is that the SHIELD helicarrier is not exactly an original concept. 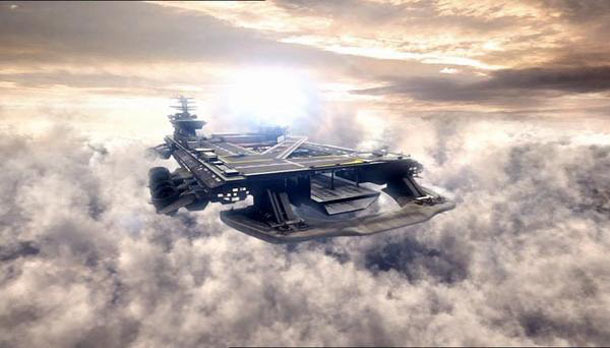 Gigantic flying aircraft carriers are a staple of science fiction and can be seen in everything ranging from Doctor Who to Sky Captain to Captain Scarlet. They’re a progression from the zeppelins and other airships that were common in the first half of the twentieth century, in the sense that I imagine people are thinking “Well, if we could do that with a glorified balloon then just think what we could do with jet engines!” The idea of a flying airbase isn’t a bad one in and of itself, and if you want proof I believe one of the things that was on the drawing board as part of the US military’s ever-expanding drone program was essentially a drone surveillance blimp that could stay aloft for weeks at a time and also serve as a refuelling station for other lightweight drone aircraft1.